Hasbro 6″ Black Series Fan’s Choice Poll Final Results! The voting for our entry into the Hasbro 6″ Black Series Fan’s Choice Poll is now closed. The response was overwhelming and we’re thankful for everyone who shared and participated. Because our site is not a collector-focused site (one of the very few non-collector sites invited to participate), I expected our vote results to be different from that of some of the other participating sites. I think that was borne out in some ways and not in others. For the most part, the characters that seem to be popular on other polls were popular with us as well. However, we did have some very unique entries, and one of our top six is a character that was really surprising to me and that I haven’t seen on any other lists. As a reminder, each participating site submitted its top six entries to Hasbro, and tomorrow, July 2nd, the final six will be revealed on StarWars.com for fan voting. The winning character will be announced at the Hasbro panel at San Diego Comic-Con. Not a surprising selection. Although I found every incarnation sorely lacking compared to the Tartakovsky version in the micro-series, Grievous is tailor-made for a cool action figure. I hope they do him right, complete with separating arms and multiple lightsabers. He should be huge and menacing. If this figure is done cheap it will be terribly disappointing. I wouldn’t mind at all to see him as a deluxe figure. The first female character in our final six! From the votes, our top four were clearly set apart from the last two and the rest of the pack. Asajj was a very popular selection and I absolutely hope she is made. 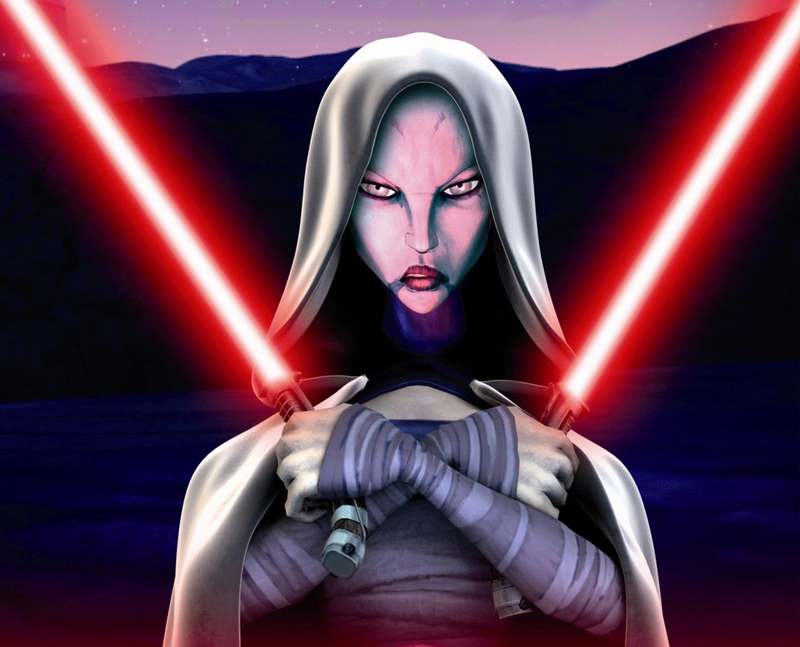 She would look fantastic in 6″ scale and it would be great to have the option to have a swap-able head for The Clone Wars version and a Dark Disciple version. Frankly, this seems like a no brainer to me from Hasbro. She’s canon, she’s one of the very few female villains and she has two lightsabers. What’s not to like? This was a pleasant surprise for me. 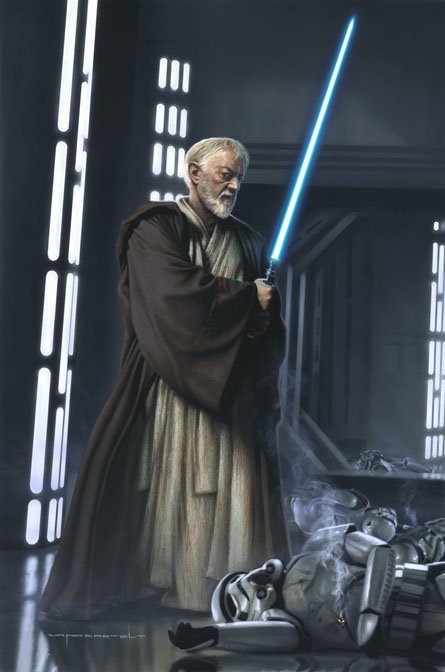 With the Prequels and The Clone Wars, Old Ben has taken a backseat in recent years. Yet he is my favorite incarnation of the character (though both Ewan McGregor and James Arnold Taylor are amazing in their own rights) and I’ve found this character’s omission from the 6″ line to be glaring. The line has been heavily OT focused, and Hasbro has said that the goal is to allow collectors to put together scenes. Sadly, we have yet to see Old Ben accompanying our band of heroes (in fairness, the New Hope versions of Luke and Leia are also missing). I hope we see this character soon. I think our top two choices are an extremely interesting reflection of our audience. Although the EU has been turned into Legends and is not any sort of canon (sorry guys), its legacy lives on. 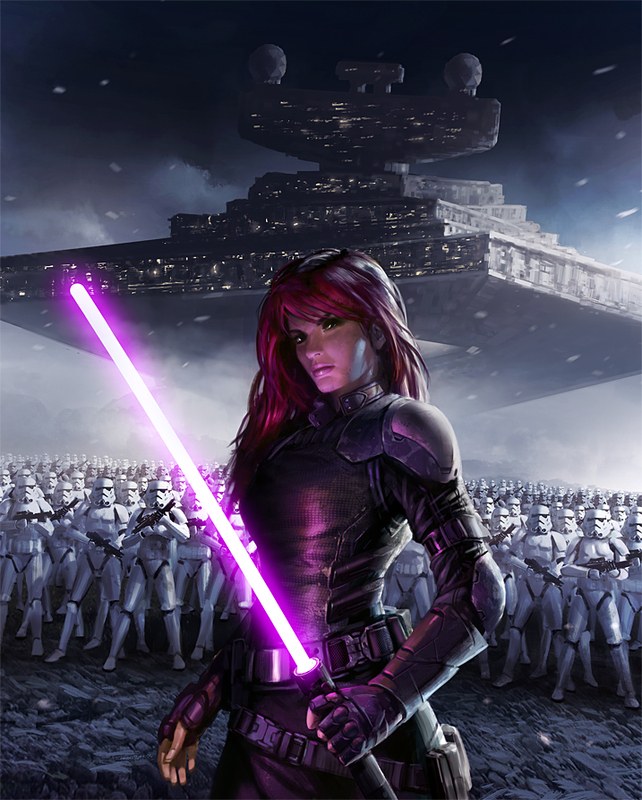 Our second female character selection, Mara Jade might be the single most representative character of the EU. Even fans who didn’t delve into the EU during those lean years likely heard about Mara. A live action version of her appeared on the cover of Star Wars Insider. For me personally, I barely read the EU and yet her Hasbro 3 3/4″ figure is one of only a handful of figures I have left in that scale. She made a substantial impression on the Star Wars universe and it’s good to see her well represented here. Now here’s the sobering reality: I don’t think she will ever be made. Not because she’s not canon, but because her existence, as is, substantially conflicts with where they seem to be going with The Force Awakens. But I would love to be wrong! Revan was an overwhelming favorite on our poll. He captured nearly 25% of all votes and doubled the number of votes that Mara Jade had. 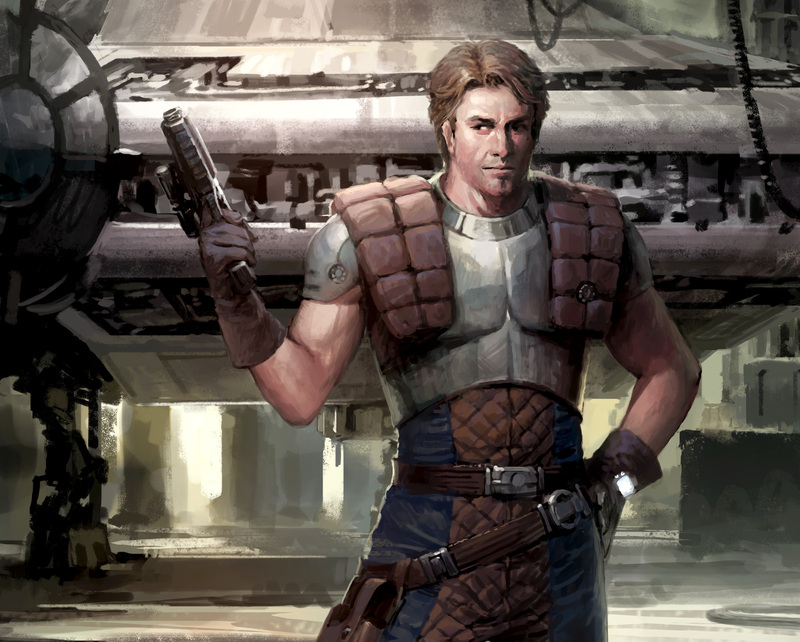 Again, a Legends character that made a huge impact on the Star Wars universe. 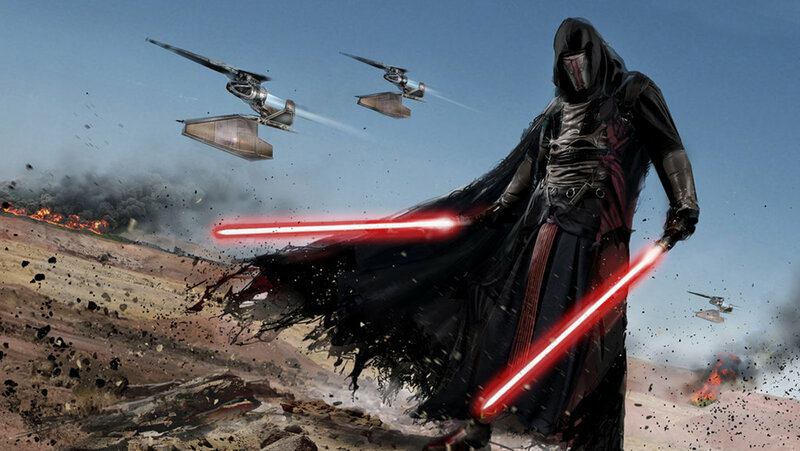 I’ve heard many fans wonder why Revan has such a broad appeal, but I think the answer is obvious: he looks awesome. That’s not meant in any condescending way. The look of Star Wars characters, ships, and planets are a huge reason for the saga’s popularity. 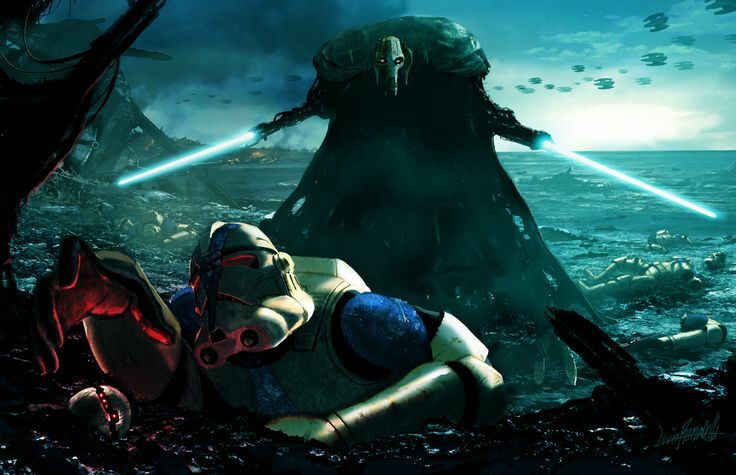 Revan has a unique place because he was a great character in a very popular video game, involved in one of the more interesting and unique storylines, and ultimately… just looks cool. Revan is so popular that not long ago Lego even created a special Revan minifigure as a giveaway. That figure alone sells for over $30 on eBay. I think Revan will easily win the overall Fan’s Choice poll. I previously assumed that he was a lock to be made. However, in a recent conversation with my good buddy Marc Zachacki, he asked a great question: does Revan look too much like Kylo Ren? It’s possible that Lucasfilm may pull the plug on any potential Revan figure due to the likelihood of confusion that could be created by having Revan and Kylo in the same line. I certainly hope not as I would love for to see this figure in 6″ scale. That’s it! Leave a comment and let us know what you think. HUGE thanks to Hasbro and HunterPR for inviting us to participate!